How to start in US outline, with terminology, history, research and Suppliers. Converting the "Dutch 08" to a British prototype, with photos. Brief look at a once-common Station feature. 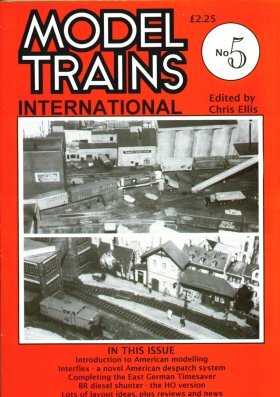 A simple Dispatch System described, suitable for small layouts. The Editor has fun with a simple test track! With photos and trackplan.